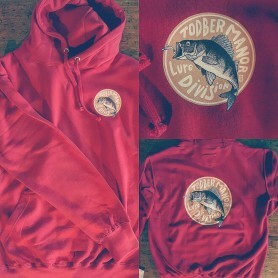 James Forrester Collection There are 48 products. 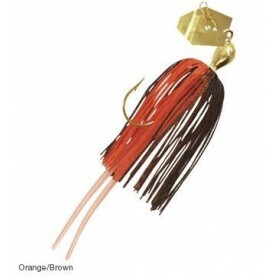 The Rugby Craw is the perfect imitation of a craw, with two round and thick claws, moving frenetically during the stages of swimming. 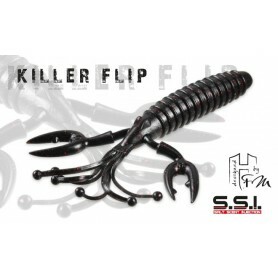 Ideal for black bass fishing using techniques as “pitching” and “flipping” (“Texas Rig”, jig trailer) in dense cover such as reeds, grass and areas rich in submerged branches. The Texas rig bullet sinkers are expressly developed to be compact and at the same time perfectly sink our soft baits allowing a lower visibility than the normal elongated weights. The F.P.P. 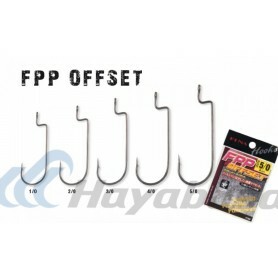 offset bass fishing hooks series by Hayabusa features the same high quality standard materials of the D.A.S. 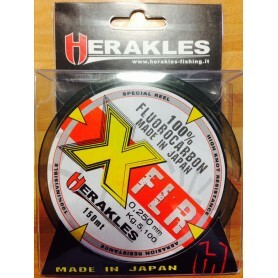 series and teflon coating. The shape of this straight shank hook, featuring a special curve in the end part of the it, will allow to rig pretty bulky soft lures. 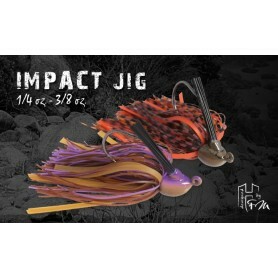 The Flatter Compact is a spinnerbait with the typical flat large head that distinguishes this series, but it’s a bit smaller than the others. 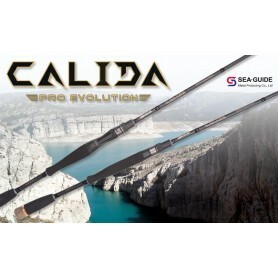 It is equipped with a single willow leaf blade, hook size 1/0 and skirt with both thin and large lines, that pulse during retrieve. 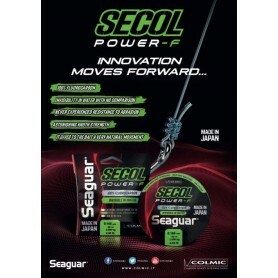 4 FOR £10 (Discount applied in basket) The most appealing of all the ECOGEAR SHAD type lures, BTS. The combination of a realistic bait fish appearance and shape, with a thick fat heavy tail, makes the lure furiously beat at the water to produce a strong resonation. 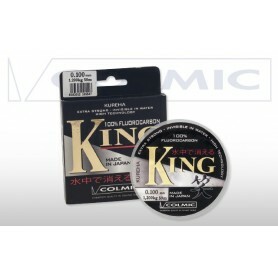 Made by Kureha Chemicals (Seaguar), King is some of the very best fluorocarbon on the planet!